The more time I spend with the Rails source, the more I appreciate it. I’ve always appreciated it for what it could do, but now I’m appreciating it directly, for what it is. I find it to be quite elegant, pragmatic, aesthetically pleasing, and educational. Inside the black box, it’s really quite nice. At RailsConf this year, Aaron Patterson talked a bit about “aggressively trimming negativity” from his life and focusing on the positive things. I’m working on that as well, which is part of the genesis of this Rails source journal. People like to complain about things, the more familiar the more often it sometimes seems. Before I started this project, I’d fill gaps in time with reading Hacker News, but the negativity really wore on me. Now, I instead get to go digging for really cool stuff in Rails that informs my every day work. I love it. Reading the source of Rails gives insight into the minds of the contributors over the years. It lets you know how they like to write code (of course), but it also gives you little glimpses into the personalities of particular people who shaped Rails in big and small ways. As a reader, you walk away from comment reading sessions knowing just a little bit more about the code, and the people behind it. It seems like such a simple thing, but I’m really enjoying reading the source of Rails. I’m finding all sorts of hidden gems (ouch). I have decided to read the whole source of Ruby on Rails and make notes as I work my way through it. I have used the framework for far too long without doing such an obvious step and have just accepted the “magic” of how things work. Well, I’d like to see how the magic is made, and perhaps in so doing, I can become more useful as a Rubyist. These posts are going to read more like a journal, as that’s precisely what they are. 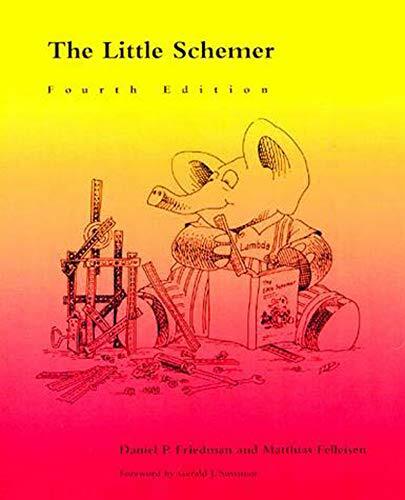 There are a few programming books that I enjoy simply because they take a different approach. 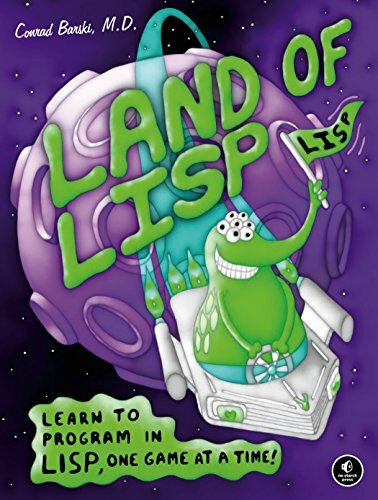 This book uses simple games to teach Lisp, and it's very well executed. Fun games, fun illustrations, much enjoy. Haskell is a religion to which I'm not an adherent. I mean seriously, how many times have I been told that Functional Programming is the future. . .so when is that going to happen already? 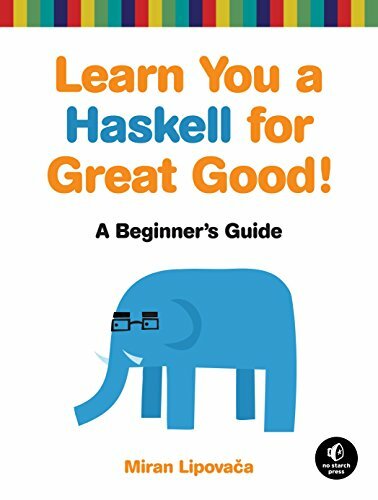 That said, great book for learning Haskell, really had fun reading it! Socratic method to learn Scheme? Yes please! Very well done and I recommend it extensively. 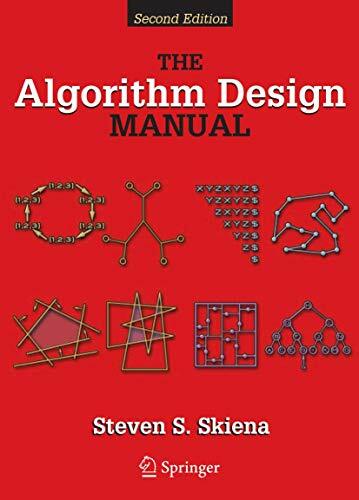 Incredibly useful book for programmers today looking to learn about algorithms. If you think you should be reading TAOCP, you are wrong. Read this instead (unless you are building in a fictional Assembly language). I didn’t study Computer Science in college, and to a degree, I’ve always wondered what I missed. 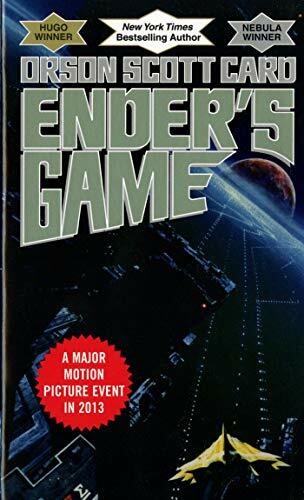 This may have been the book that got me fired up about Sci-Fi originally, and then when I re-read it a number of years back. Incredible execution of the child-genius motif (see Dune) overlayed upon space marines, with a twist. Love it.